Extemely thick and long-lasting too, even when used without a chiller unit! By itself, this fluid will not create low-lying fog when used in a fog machine (there is no such thing and don't let anyone tell you otherwise). It is designed for use in refrigeration, cryogenic systems, or a simple chiller unit like our very own Fog Cabin, whereby the fog is cooled which causes it to become heavier and lay low to the floor. 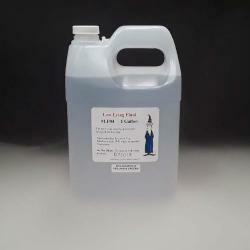 This fluid is very concentrated and should only be used in fog machines that have a minimum of a 1000 watt vaporizer. Feel free to call us at 1-800-791-7646 if you have questions or need more info. The actual shipping cost will be charged when gallons are purchased in case quantities due to the higher shipping weight. The average cost to ship one case of fluid is approximately $25.00. When making your purchase, choose between single gallons or a case of 4. Our glycol/water-based fog fluid contains the safest, purest ingredients available. Our World Famous Fog Fluids are blended to meet the stringest requirements of Hollywood and Broadway productions. 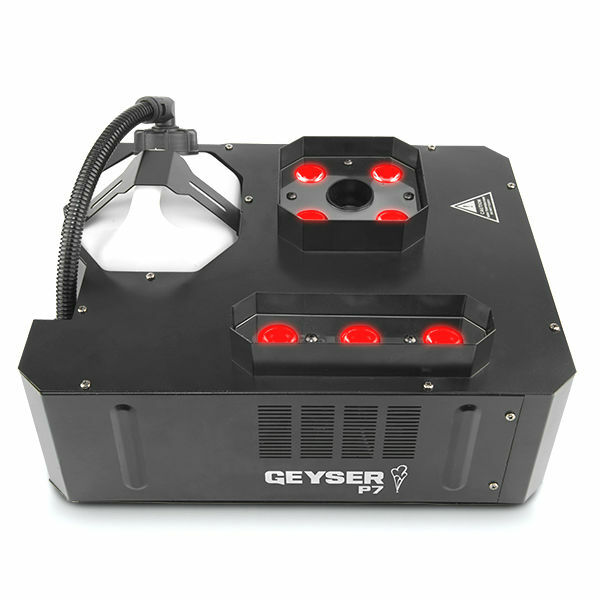 It can be used in both Popular Fog Machines and Professional Fog Machines to make clouds of thick, billowy fog. 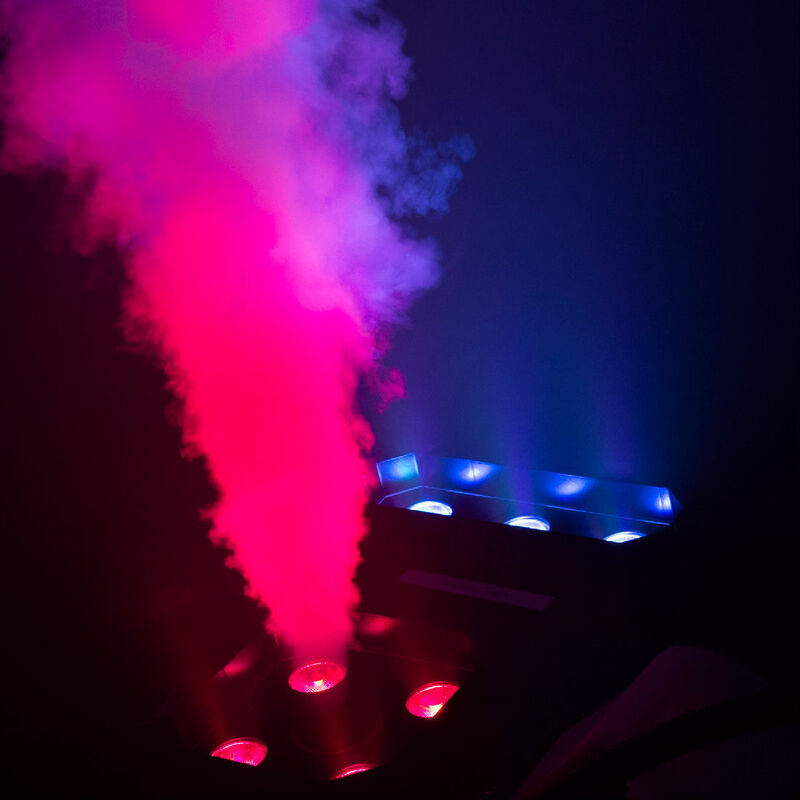 The effect actually looks like smoke; however, these machines do create fog (consists of liquid droplets), not smoke (consists of dry particles). Using only Theatre Effects World Famous Fog Fluid in your fog machines that utilize water-based fluid will ensure years and years of added performance; not to mention you never need to clean your machine regardless of what the instructions say that come with your machine (in most cases cleaning a fogger is one of the worst things you can do). Just keep our fog fluid in the tank (never run a machine dry for storage), put it away, and it will be ready the next time you need it!